Right in the middle of trendy Tunel-Galata area, Daru Sultan Hotels Galata is just under a quarter of a kilometer to the iconic Galata Tower. 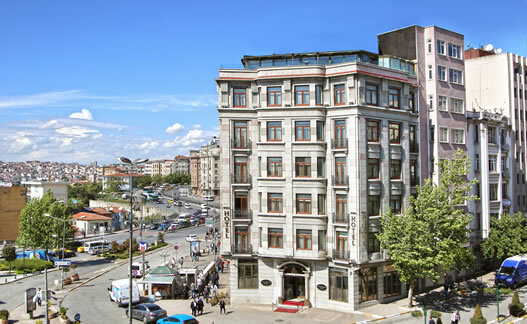 Daru Sultan Hotels Galata features a spa center and elegantly decorated rooms with air conditioning and satellite TV. All rooms at Daru Sultan Hotels Galata include air conditioning, kettle, flat-screen satellite TV and a minibar. Most room offer sea views. Some deluxe rooms feature a spa tub and sitting area. Daily breakfast is served in buffet style. You can enjoy a variety of fresh juices, coffee and snacks at the cafe Ala Cundalı. There is also Bind chocolate’s corner in the bistro. Daru Sultan Hotels Galata Spa center includes a Turkish bath and massage services. There are also several restaurants, cafes, bars and fashion designer boutiques on the lively streets of Galata and Asmalimescit area. 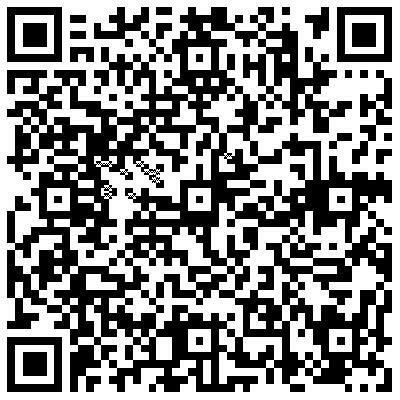 Airport shuttle service can be provided for a fee. Tunel Metro Stop is a 100 m to Daru Sultan Hotels Galata. Ataturk Airport is within 22.5 km. Daru Sultan Hotels Galata Beyoglu is a great choice for travelers interested in nightlife, food and shopping. © 2017 Daru Sultan Hotel All rights reserved.